When social activist Michal Poleg is found dead in her Tel Aviv apartment, her body showing signs of severe violence, officer Anat Nachmias is given the lead on her first murder investigation. Eager to find answers, the talented and sensitive cop looks to the victim’s past for clues, focusing on the last days before her death. 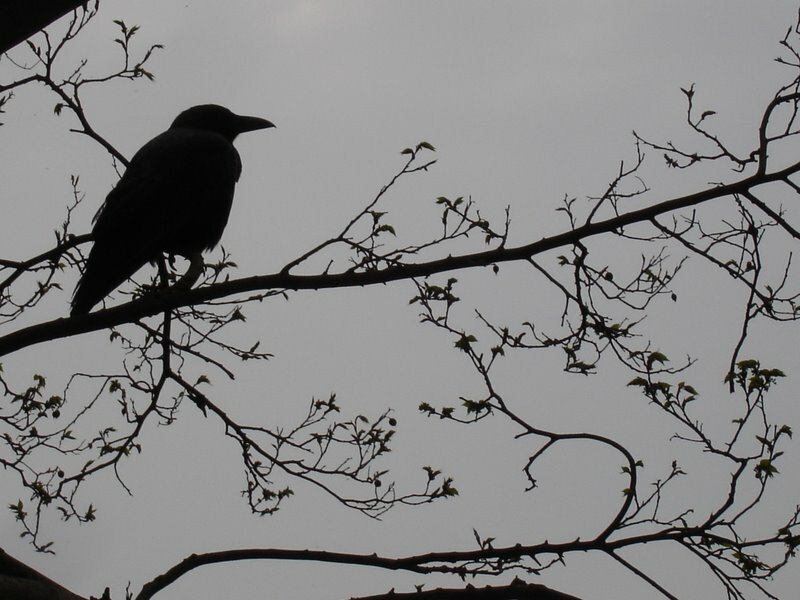 Could one of the asylum-seekers Michal worked with be behind this crime? Then a young African man confesses to the murder, and Anat’s commanders say the case is closed. But the cop isn’t convinced. She believes that Michal, a tiny girl with a gift for irritating people, got involved in something far too big and dangerous for her to handle. By sheer coincidence, I was pitched this book about the Eritrean and Ethiopian refugee crisis in Tel Aviv, having been absolutely oblivious to this sensitive social issue. In an interesting instance of art imitating life, I encountered an in-depth newspaper feature within days of starting this book, focussing on this very issue, and the depth of feeling within Israel on this emotive and opinion-splitting aspect of contemporary Israeli society. Likewise, in the author’s acknowledgements, Shoham undertook an enormous amount of research into the social, political and economic aspects of the refugee experience, and those that work so tirelessly on their behalf, with little funding or support from the government. Hence, this proved one of the most thought-provoking and deeply poignant crime novels that I have ever read, being so rooted in reality. The author’s depth of research comes shining through and Shoham neatly balances all sides of this multi-faceted thriller, both in terms of the contentious central social issue, and in providing an intriguing criminal investigation. Whilst Shoham does not adopt a completely dispassionate tone to the larger issues of the book, there is an incredible sense of authorial balance to the story he presents, as he encapsulates the experiences of all sides through the characters he presents. Hence, we as readers, see the unfolding events through the eyes of the refugees, those that work with them, and the police, whilst also incorporating the less than noble actions of the people smugglers and the Israeli political fraternity. Shoham interweaves all these aspects effortlessly, never resorting to mawkish sentimentality, or adopting a preachy tone as to how we should view the issues he presents. With his rounded view, the reader is encouraged to form their viewpoint, and to gain a greater sense of where their empathies lie, in relation to the characters and the problems they find themselves confronted with. I found myself quite emotionally spent at times, particularly through certain characters in the book. I thought the characterisation of the Eritrean refugee, Gabriel, who confesses to the murder in a pay-off to ensure the safe passage of his abused sister from some ruthless Bedouin people smugglers, was incredibly emotive. With his artistic bent, and strong moral decency, his plight was incredibly affecting. Likewise, the endeavours of others to protect him, most notably the charity worker, Itai, and police detective, Anat, added a real depth to the plot. The problems that Itai faces as a NGO worker, dealing with the well-being of refugees, and Anat, as a female police officer in charage of her first big case, allows Shoham to embrace the larger issues of racism and sexism at play in their everyday working lives. Both characters are written extremely sensitively, and their faltering attempts to gain justice for Gabriel, whilst negotiating the insidious political powers that be is powerfully wrought throughout. I liked all three of these characters enormously, and admired their moral core and interactions with each other, more and more as the plot progressed. I have a strong belief that if you want to really gain insight into the way any society functions, crime fiction is the perfect conduit for this, and books such as Asylum City only strengthen this belief for me. 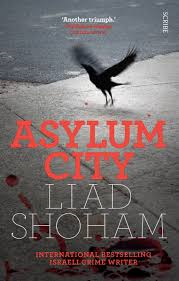 With its unwavering critique and observation of society in Tel Aviv and the burgeoning refugee crisis, compounded by a striking and deeply involving murder investigation, Shoham balances every facet of his narrative effortlessly. I cannot recommend this thriller highly enough if you enjoy your crime fiction with a more socially aware edge, as well as adhering to its central tenet of being a highly effective thriller, setting it apart from the more throwaway mass market crime fiction. Excellent.